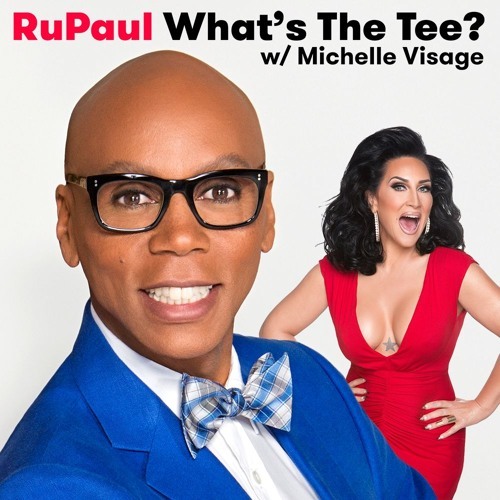 In this episode RuPaul and Michelle Visage are joined by Kay Cannon. They discuss Michelle’s new lipstick, Kay’s new movie ‘Blockers’, 30 Rock, divorce, and Ike Barinholtz. This episode is sponsored by Squarespace and Casper. In this episode Ru and Michelle are joined by Kay Cannon. They discuss Michelle's new lipstick, Kay's new movie 'Blockers', 30 Rock, and Ike Barinholtz. This episode is sponsored by Squarespace (www.